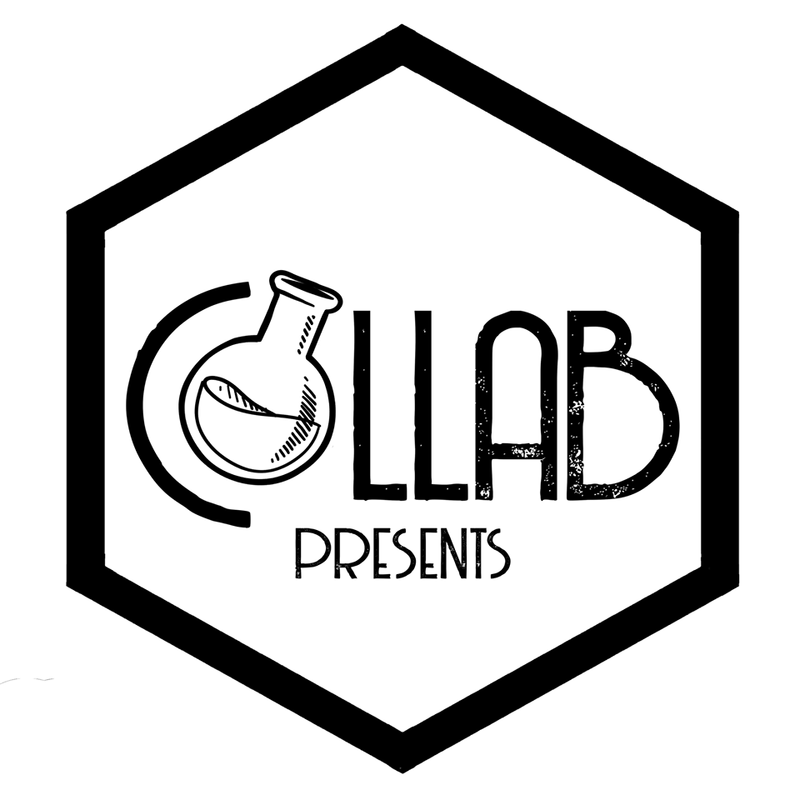 Collab is a brand new Drum & Bass, Dubstep and Bass music concept in Poppodium De Meester in Almere. Every party we invite and collaborate with an organisation to show everybody what an awesome family the whole Dubstep and Drum & Bass scene is. For our first party we invite the Almere based organisation Dubstep Nederland to take care of the small room. In our main room you can expect Drum & Bass with two headliners and the best local talent! Like our facebook to see whats coming and hope to see you guys at the first party!